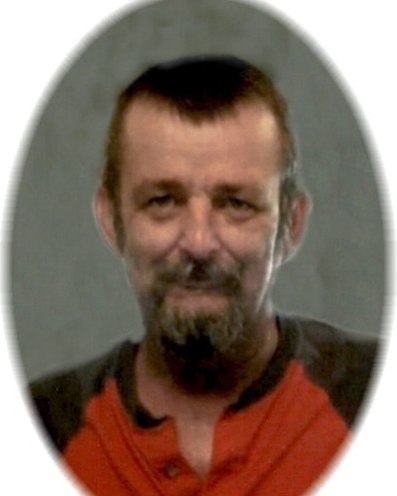 Mr. Kenneth William Sexton, age 54 of Locust Grove passed away on Sunday, April 7, 2019..
Kenneth was born on June 14, 1964 in Atlanta. He was a diesel mechanic. Survivors include his wife, Tammy Breedlove Sexton; mother and stepfather, Bertie and Jim Fox; father, Kenneth Sexton; daughter, Madison Breedlove; sisters and brothers-in-law, Sue and Vince Jones, Trina and Scott Foster; stepsisters and brothers-in-law, Christy and Tony Bieren, Linda and Chris Veneris, Diane and Todd Chase; several nieces and nephews. Graveside funeral service will be on Sunday, April 14, 2019 at 2:00 pm in Oak Hill Cemetery, Section F. The family will receive friends from 1:15 and 2:00 pm at the cemetery.